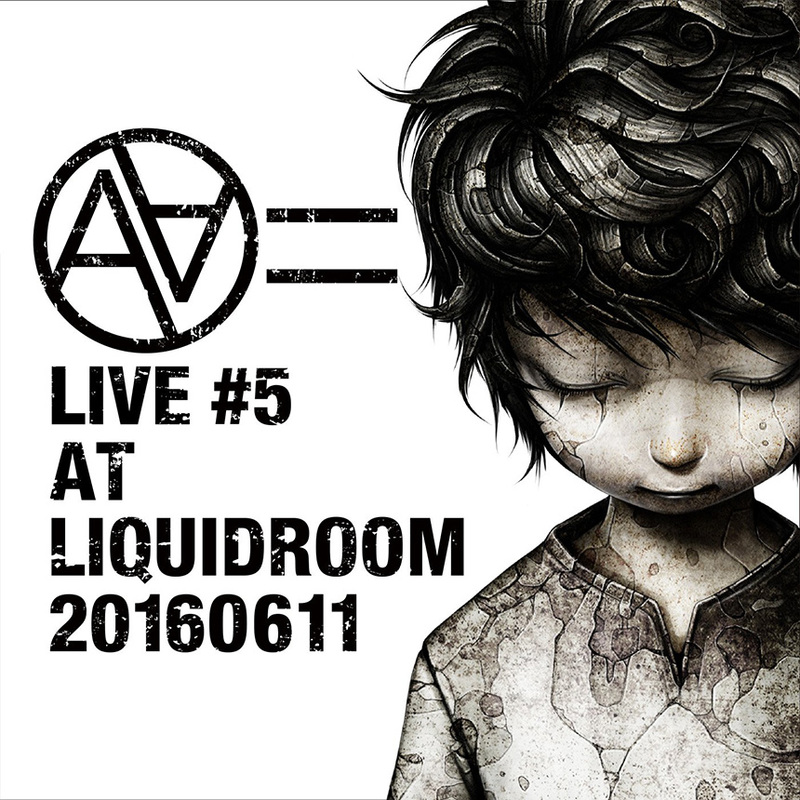 The new download album “LIVE #5 AT LIQUIDROOM 20160611″ by AA= (aaequal) has been released. 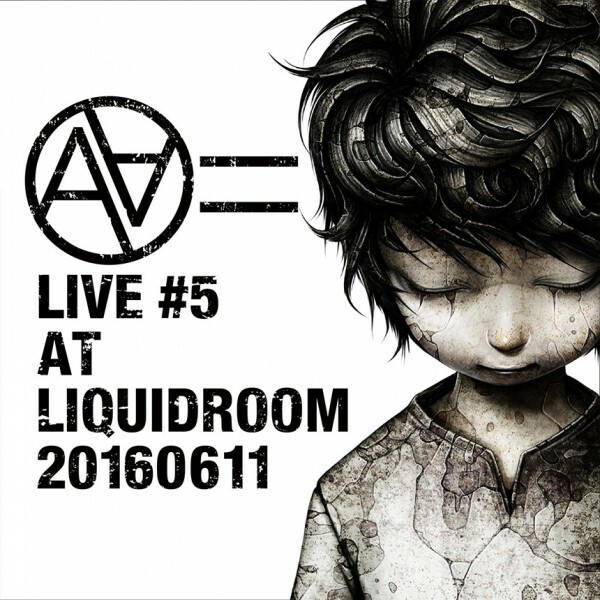 It is selected songs of the album “#5″ from live performance at Ebisu Liquid Room in Tokyo on June 11, 2016. The cover is the boy who appeared on a music video “Such a beautiful plastic world!!!”. It is the great live album, all of collaboration artists (J.M., Kj, Masato and Kenta Koie) have appeared. 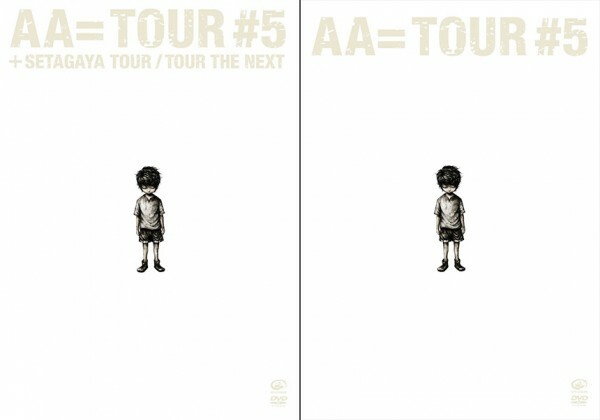 And, It was announced that AA= Live DVD “TOUR #5″ will be launched on December 7, 2016. It is complete recording of the live at Ebisu Liquid Room in Tokyo on June 11, 2016. So, the first limited edition will be included SETAGAYA TOUR and TOUR THE NEXT.